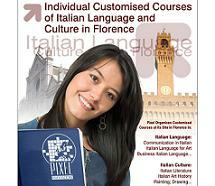 The British Institute of Florence was founded in 1917 with the aim of developing cultural understanding between the UK and Italy through the teaching of their respective languages and cultures. In 1923 it was granted a Royal Charter and in 1953 was recognised in the Anglo-Italian Cultural Convention as an official representative of British culture in Italy. 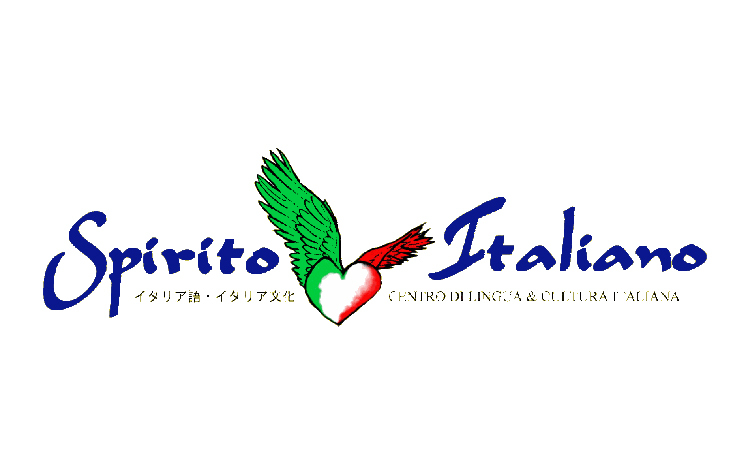 Today, the Institute offers a broad range of courses from Italian language to History of Art and Italian culture, in addition to providing courses in English language and culture to the local population. Courses are suitable for all age groups, from gap year and university students to those who simply want to broaden their horizons by studying in Florence. Location: how to find us Situated right in the heart of the city, the Institute is just few steps from the Uffizi Gallery, Brunelleschi's Dome, the Ponte Vecchio and the Accademia. Student Services • Accommodation adviser • Student support • Grammar clinic • Web & email access • Library Membership • Student card offering discounts in local shops, bars, restaurants Social & Extra Activities • Welcome drink & information pack • Conversation exchange • Cultural programme • Film night • Excursions • Pizza evenings All activities except dinners, films, excursions and some cultural events are included in the course fee. Facilities & Resources Facilities include free internet and email to all students, satellite TV, video, books and other learning resources for self-study, listening materials and multimedia resources for language learning. The reading room in the library has over twenty spaces with power points for laptops where students are free to study. Library & Cultural Centre The Harold Acton Library of the British Institute of Florence is housed on three floors of the Palazzo Lanfredini, an early 16th century palace by Baccio d’Agnolo with magnificent views across the river Arno. The library holds approximately 50,000 volumes on open access and is one of the largest collections of English books in Italy. The collection focuses on History of Art, English literature, music and British and Italian history. Smaller sections cover cinema, language and travel. All students have free access to the library during their stay. Cultural Programme Every Wednesday evening there is a lecture, concert or other cultural event held in the Harold Acton Library. Speakers come from a variety of backgrounds and topics range from theatre, music, literature, art, politics and history. Other cultural events are held throughout the year and most of these events are open to students free of charge.